Our level 1 tumbling class is designed to teach the fundamentals of tumbling. Gymnast will learn body positions, cartwheels, standing round offs, running round offs, back walk overs, and front walk overs. Prerequisites: solid and consistent cartwheel, standing round off, running round off, and a running round off jump to back. Athlete must have ALL required skills mastered to move up to Level 2. 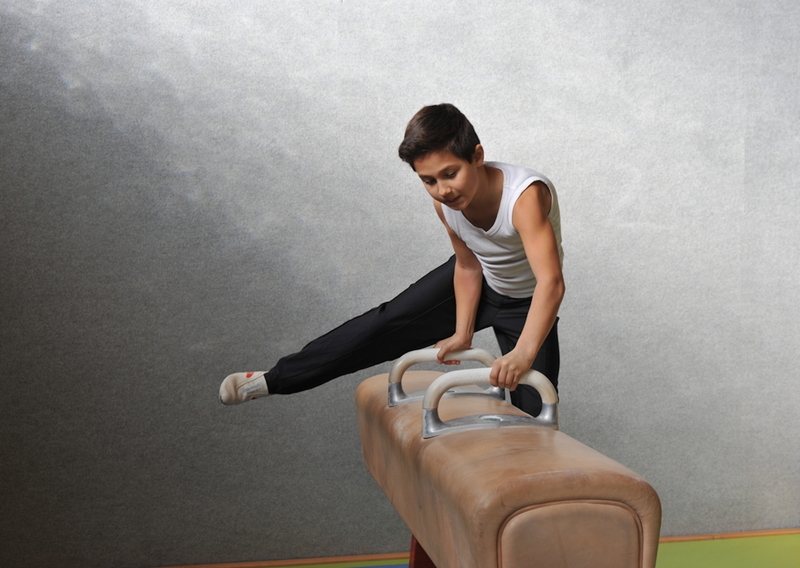 Our level 2 tumbling class is geared towards tumblers who have mastered the fundamentals. Gymnast will learn back handsprings (Flip Flops), round off back handsprings, front handsprings, front tucks, and standing back tucks. Prerequisites: for Level 3: All required skills for Level 2 as well as a minimum of two standing back handsprings (no spotter) running round off back handspring (no spotter), front handspring, front tuck, and standing back tuck. Athlete must have ALL required skills mastered or coach’s approval to advance to this level. Our Level 3 Tumbling Class was carefully constructed and designed for the advance tumbler. This class focuses on building tumbling passes (running round off, back handspring, and back tuck). 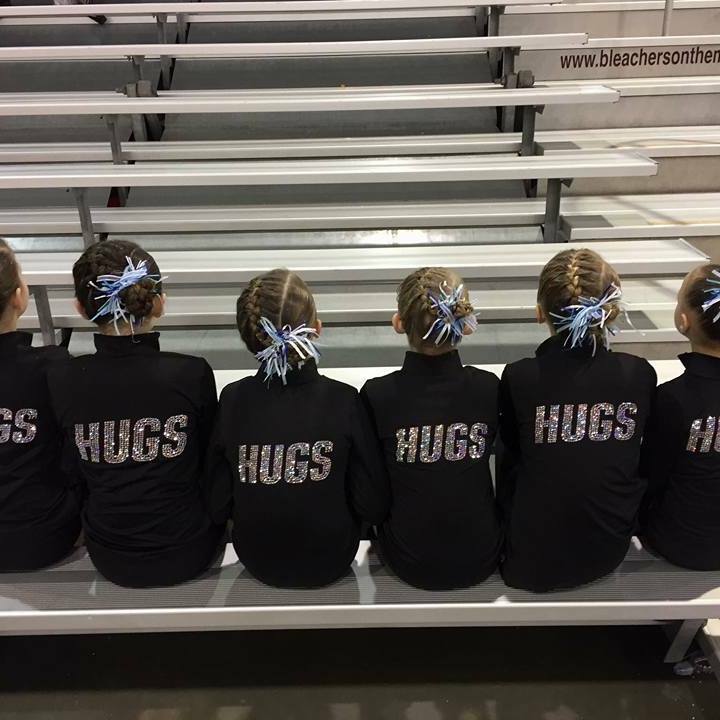 In addition to building tumbling passes athletes are taught advanced tumbling skills such as punch front tucks in pike position, layouts, layout ½ twist, fulls, and standing back tuck to back handspring series. Skills are taught based on individual athlete’s abilities.